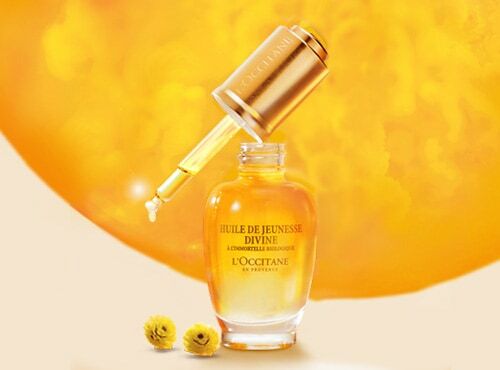 Since year 2009, L'OCCITANE Divine Skincare has always been committed to scientific advancements that boost the skin regenerating power of skin. The global anti-again formula, acting the eart of skin celss, is clinically proven to rejuvenate skin and fight all signs of again. Bursting with vitality, skin glows with beauty. 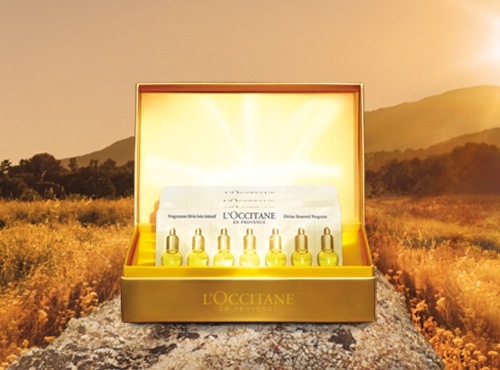 Organic Immortelle Essential Oil to renew properties, specifically developed to work in tune with the skin renewal cycle (in 4 weeks) :Exfoliation, Hydration & Nutrition, Balance, Renewal. 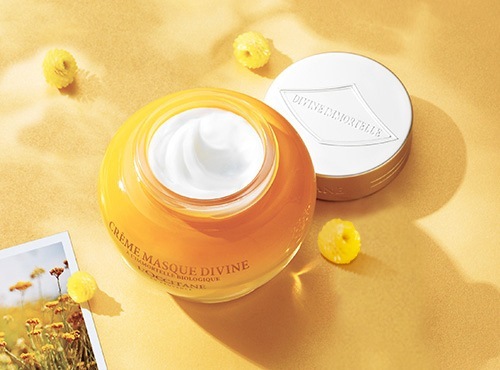 This smooth and melting mask is over 90% naturally derived, enriches with Divine Regenerating Complex and the new anti-aging ingredients: Cistus Extract, Echium Oil and Borage Oil, to correct all signs of aging. 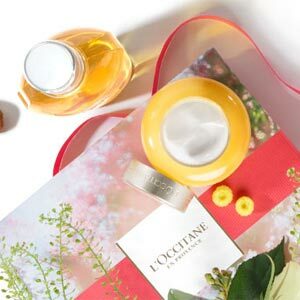 Encapsulated within the 7 natural plant oils to enhance the skin’s natural ability to regenerate while giving it a plumper look. This light and silk oil is rich in Omega 3, 6 and 9. 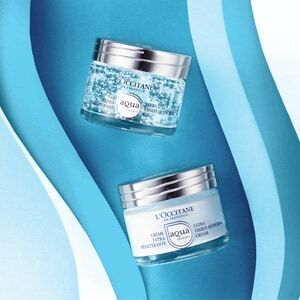 It perfectly helps fight against the visible signs of aging.